Anybody else over winter as much as we are? Part of the beauty (and sometimes frustration) of living in the amazing CLE is that we get all of the beautiful seasons- including their many ups and downs. If you are a true Cleveland-er you are now entering your spring fever phase. Here at the Flea HQ we all have spring fever and are ready for the open sunroof days. Bad news is, it still seems to be 35 degrees outside today. Good news is we are less than 5 weeks away from the kick off of our first Flea of the season! And there is something very important we want to let you in on... It’s NOT too late to apply to be a vendor. Each season we reserve a few spots for some extra special people, and we’d love if one of those people was you! If you are a creative genius, make people smile with food, or own a small biz (locally or out of state) then one of these spots are for you! 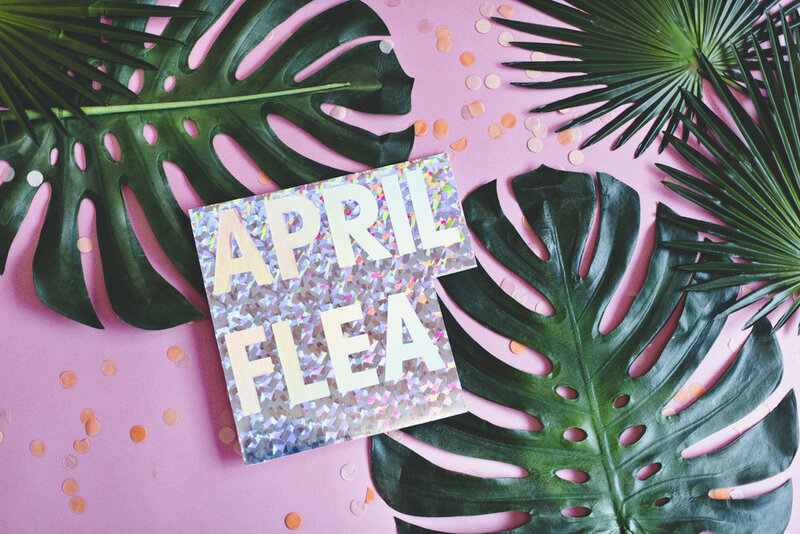 As we head into Season 6 of our market we couldn’t be more excited to share special makers & small businesses with the 10,000+ shoppers who attend the Flea during any given event. 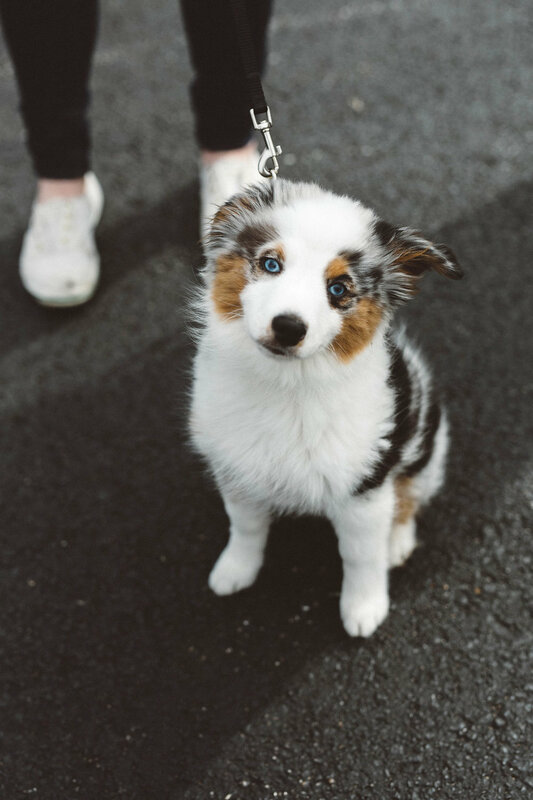 So, if you missed your chance the first time around it might not be too late to snag a spot at this upcoming season and enjoy the sunshine (and adorable puppy views) with us! For vendors who already have a spot at this upcoming season: NOW is the time to upgrade your space. Even though the motto is ‘nobody puts baby in a corner’ you just might want to consider upgrading yourself to a corner booth this season. Any space will potentially help you to make 3x your booth price, however putting baby in the corner could mean increased sales due to increased visibility. Two visible sides + entries into your booth could be better than one. Check out this seasons Vendor Map here and consider taking the leap to making yourself more accessible to the masses. If you believe you are one of the extra special people we saved a spot for please: click here and fill out the application by APRIL 1. You are not going to want to miss this opportunity, I promise you that. 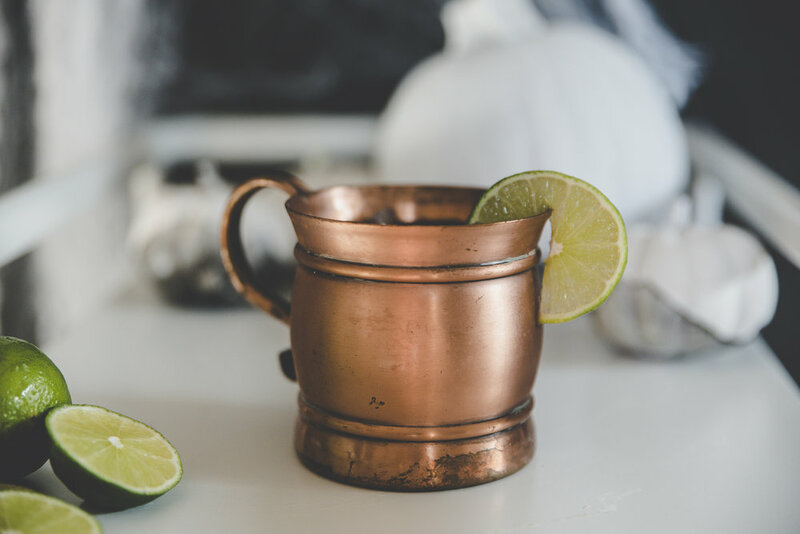 The bada$$ businesses you are alongside, Clevelanders who are eager to shop your work, puppy kisses, and mouth watering food options are just a few of the reasons you won’t want to feel FOMO this year. If you hurry you can still snag a season pass, or simply pick the dates you would like to be involved in. If you are curious about pricing, you can find more information here. 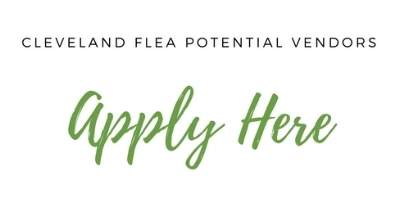 Flea Tip: Our vendor application is rolling!!! This means despite missing a deadline your application will be filed with our team and considered for later market dates!